Hi friends! Thank you for another exciting release! 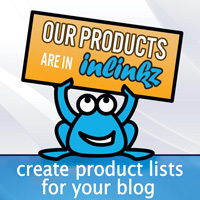 I cannot wait to see what you create with our new products! Today we have another awesome project from our guest designer, Jenn Shurkus! Hey Everyone, It's Jenn again from shurkus.com - This week I am bringing it back to card making and using the oh so fun “Just for You” set. I started by creating the background with some gelatos and distress watercolor paper. I colored the gelatos directly on the paper and washed a wet paintbrush over it to blend and mix the colors. I heat set it when I was happy with how it looked. 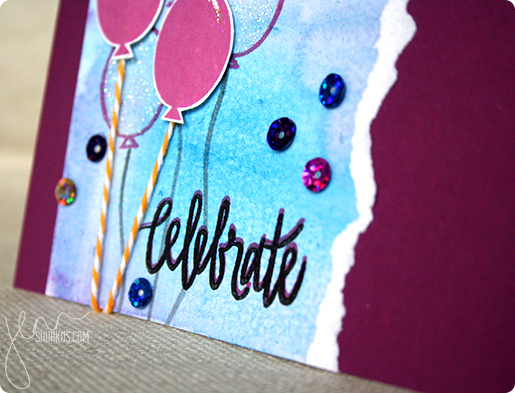 I then took the open balloon stamp from the “Just for Fun” stamp set and stamped it 3 times varying the height. Using a quick lie glue pen and ultra fine crystal glitter I filled in the balloons with some sparkle! On another piece of card stock I stamped the solid balloon twice and fussy cut it out. I added strings to the open balloons with the stamp provided in the set and using versa fine smokey gray ink. For the solid balloons I secured some bakers twine behind the balloons with foam tape and adhered them to the card. Wrapping the excess twine to the back of the watercolor paper and securing it with some wash tape. 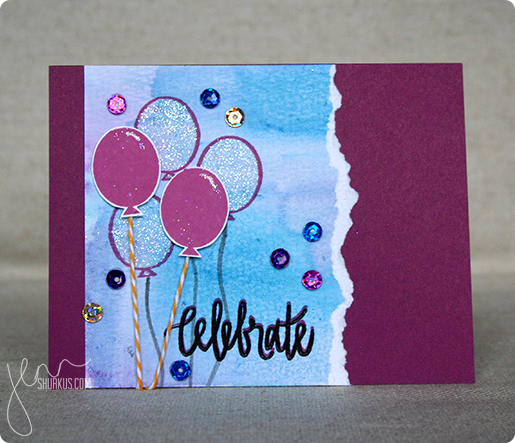 I then stamped the ‘Celebrate’ sentiment in purple ink, cleaned the stamp and stamped it again in versa fine black just down a touch to give some dimension. This is easy to do with clear stamps, but still makes you nervous after all of your hard work- you might mess it up in one swoop! 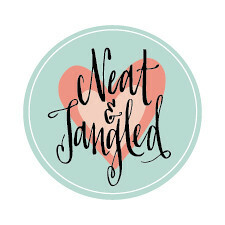 I can’t believe I only have one more week of guest designing for Neat and Tangled- it has gone so quickly! How fun & festive! Love the colors & the use of gelatos! Very fun and cool!!! Love this! thank you so much shelly!! Love this! The colors are fabulous & balloons always make me happy. so sweet of you, thank you pam! Such a fun card Jenn! Love the color combo and the gelatos background!